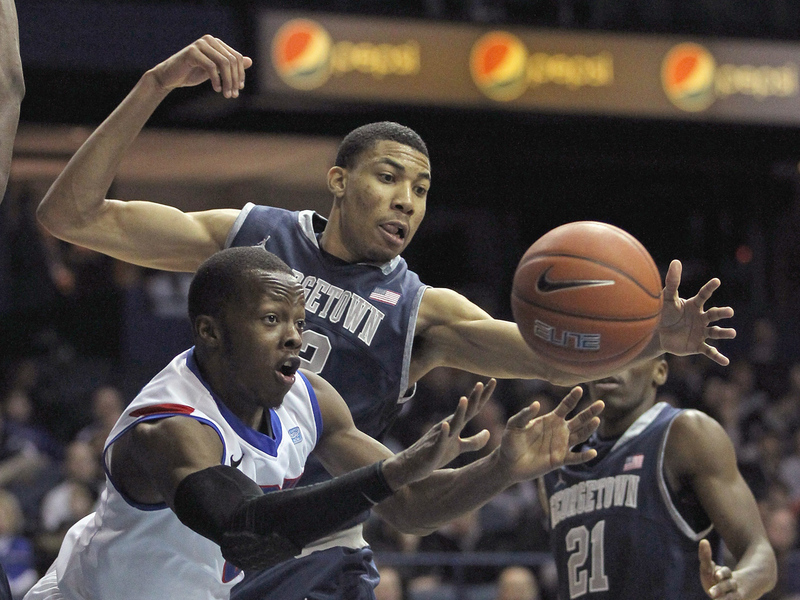 The shakeup in college athletic alignment appears to be continuing apace in the Big East. Sources in the conference tell CBSSports.com's Gary Parrish that the seven nonfootball-playing members have decided to separate from the league's football-playing members. A decision is likely to be announced within a week, assuming there is no last-minute change of plans. The schools looking to split are DePaul, Georgetown, Marquette, Providence, St. John's, Seton Hall and Villanova. Meanwhile, Big East Commissioner Mike Aresco is working with the officials from the conference's seven nonfootball members to keep the rebuilding league from splitting apart. "Lawyers are going to have to sort it all out," a source told CBSSports.com. "I don't think anybody knows exactly how this is going to happen. They just know it's time to separate." The current Big East football membership includes only four schools - South Florida, Connecticut, Cincinnati and Temple - that are committed to the league beyond 2013. But there are 11 schools with plans to join the Big East in the next three years. A source told CBSSports.com that the seven basketball schools seeking to break off would target at least three and perhaps five basketball programs to join them, and that Xavier, Dayton, St. Louis, Creighton and Butler would be among the targets.